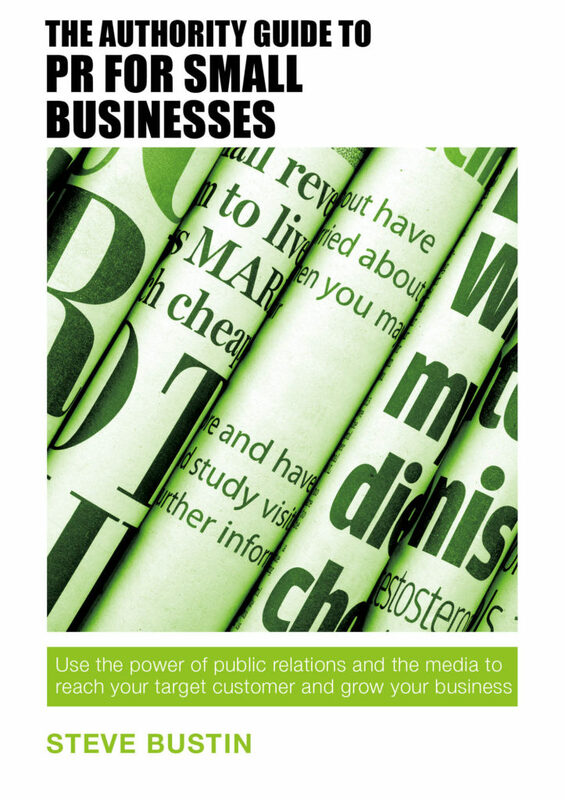 Any business wanting to reach new customers should be embracing public relations to spread their key messages. If you don’t do it, your competitors will. 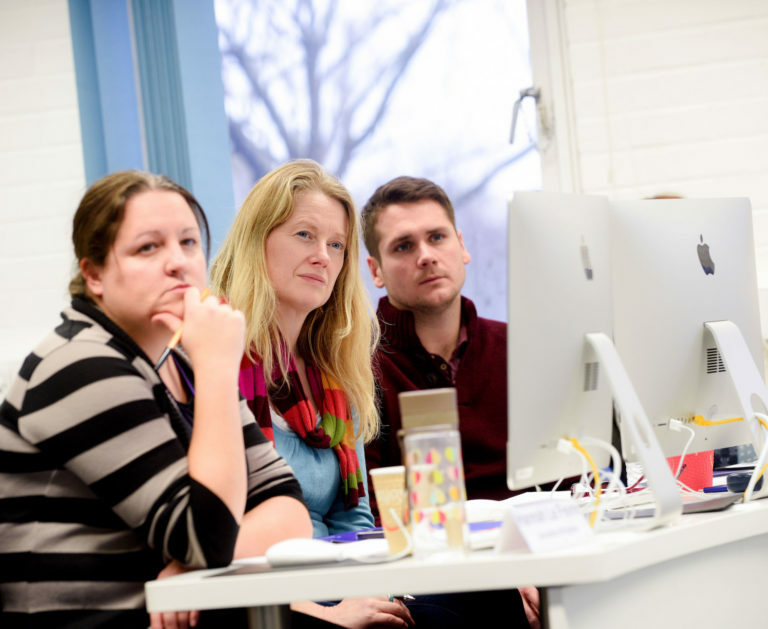 This Authority Guide shows you how to grab the headlines (for all the right reasons), reach huge audiences and grow your business by accessing the media to tell your story. 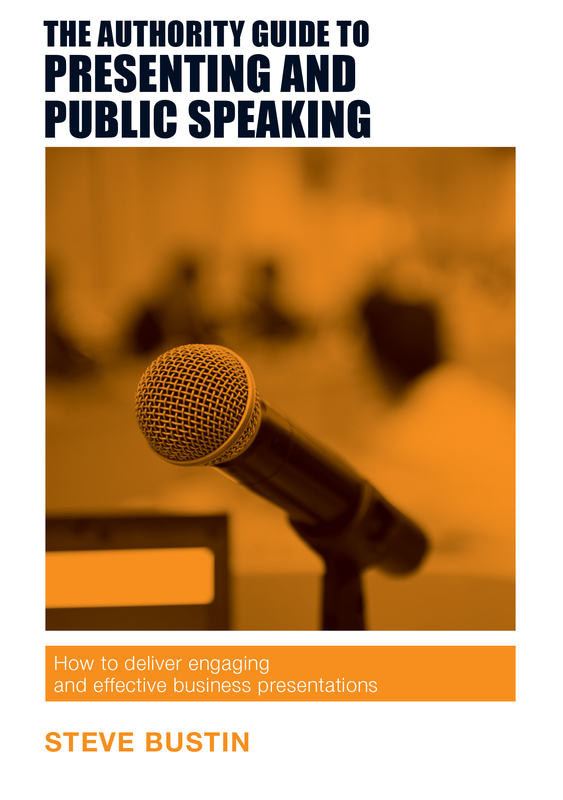 Whether it’s your first presentation or you’re an experienced speaker, this Authority Guide will give you the tools, tips and confidence to deliver engaging, creative and effective presentations. Award-winning business speaker Steve Bustin will teach you simple but effective techniques to keep your audience engaged. Price includes UK P&P. For international orders or to purchase multiple copies please contact me.